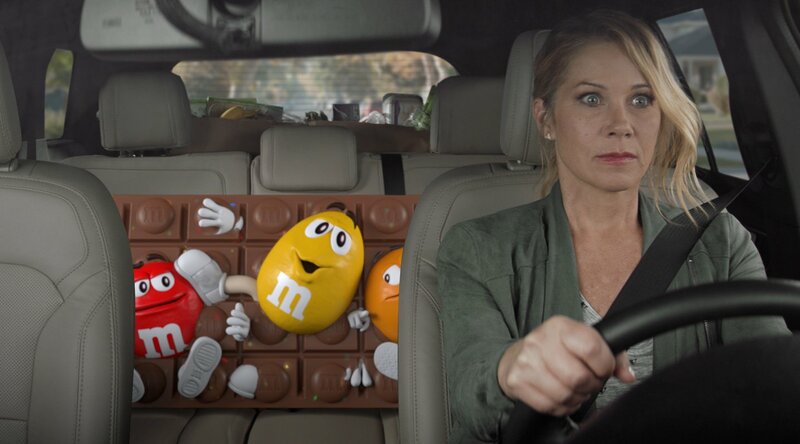 The 30-second commercial, which stars Christina Applegate struggling to stop the M&M's characters Red, Yellow and Orange from misbehaving on the back seat, attracted an overall score measuring emotional impact and level of attention of 9.72 out of 10. Realeyes’ 2019 Super Bowl Effectiveness Study was compiled using the AI company’s facial recognition technology, which measured the attention levels and emotional reactions of more than 1,300 US consumers as they watched 62 of the ads broadcast during the 2019 Super Bowl on Sunday, February 3rd. 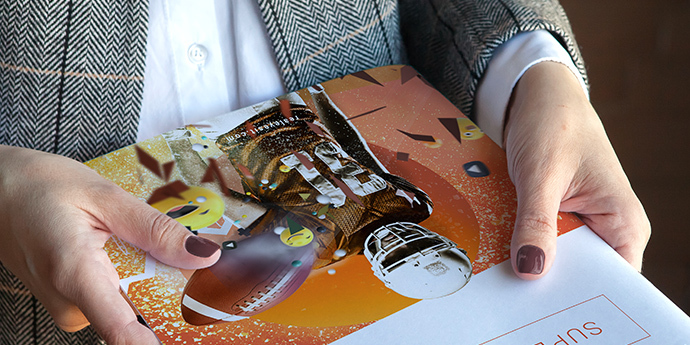 The software tracks and interprets consumers’ facial expressions and body language as recorded by their webcams while watching Super Bowl 2019 ads. A 150-person sample audience was prompted to opt-in via their webcam to view the video content. Each viewer watched the content on their own devices, representing a natural and authentic viewing experience. Realeyes’ technology analysed the subtle facial expressions and body language of the sample audience to identify the subconscious emotional responses to the content. EmotionAll® score: A 1-10 score based on the composite of four metrics: Attraction, Retention, Engagement and Impact – % Better than being the score’s position against every video tested to date on the Realeyes database of over 18,000 videos. Attention: A 1-10 score which measures just how attentive or distracted viewers are while watching. The metric is measured using webcams, looking at participants’ body position and head/eye movements. These scores were then fed into an algorithm to determine an overall score out of 10. The higher the score, the more effective the ad is at grabbing attention and eliciting strong emotional responses. Realeyes has more than 18,000 ads in its database. Realeyes uses the power of AI to help brands measure the effectiveness of their creative at scale. We’ve taught computers to read human emotions and track our attention levels, enabling marketers to transform the impact of their content, make more informed media decisions and eliminate media waste. We also run custom brand surveys and use AI to capture and categorise the word-for-word sentiment of viewers’ written responses about a brand or ad, giving brands an additional layer of data to maximise the power of their marketing campaigns.